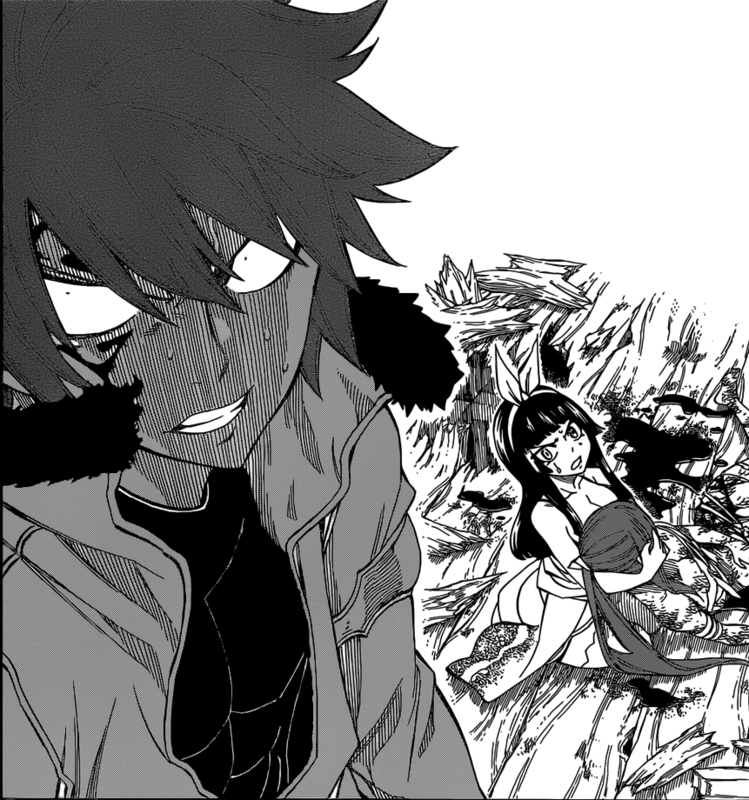 Jellal,Kagura and Erza. . HD Wallpaper and background images in the फेरी टेल club tagged: photo fairy tail manga erza scarlet jellal fernandes kagura mikazuchi.